UNIVERSAL CITY, Calif. – May 17, 2018 – The King returns! Celebrating one of the greatest musical events in television history, NBC will honor a true legend when it airs “The 50th Anniversary of the Elvis Comeback Special,” a look back at the network’s iconic 1968 special that put Elvis Presley back on the map. The special will air in 2019. From Ken Ehrlich, veteran executive producer of the Grammy Awards and a multi-Emmy Award nominee, the two-hour special will feature an all-star group of music superstars who will pay tribute to Elvis, recreating the spectacle – even the staging – of that legendary night. 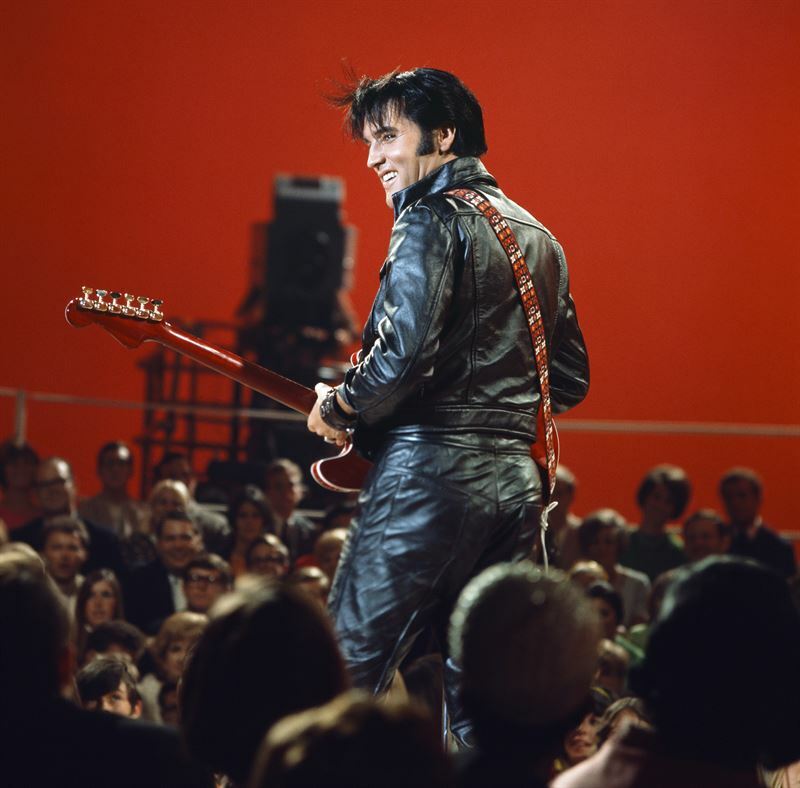 Elvis’ Dec. 3, 1968 special was his first live television performance since 1961 and a monumental TV event. Dressed in a black leather jumpsuit and playing with a full band in front of an intimate audience, the telecast was hugely popular and was, in fact, the No. 1-rated show on NBC that season. In addition to the musical performances, the special will showcase rare Elvis footage, outtakes and interviews from those involved in the special, including director Steve Binder. Whether you’re a lifelong fan or just getting to know Elvis, this is an event not to be missed. “The 50th Anniversary of the Elvis Comeback Special” is executive produced by Ken Ehrlich and is produced by Ken Ehrlich Productions.